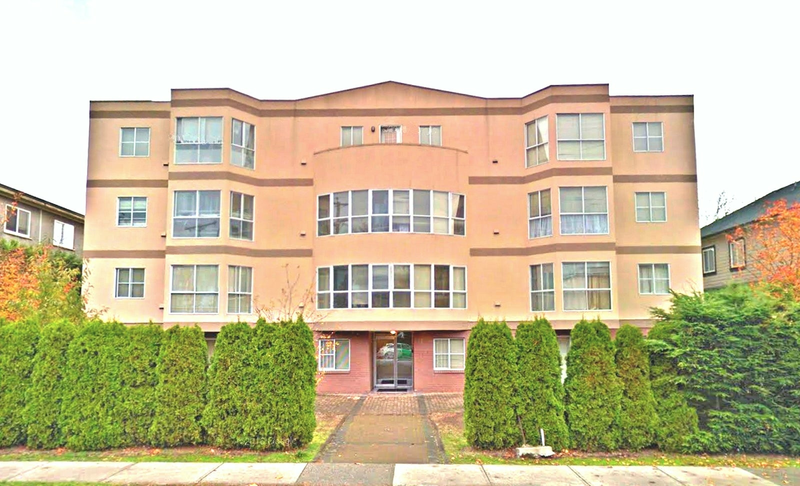 Located in Marpole neighborhood in Vancouver West, a densifying part of town with the Marpole official community plan in place, this stratified 26 unit apartment building is consistently at full occupancy. Mostly in original condition, this building provides tremendous upside in its income potential. The growing neighborhood is attracting more local businesses and increasing demands for rental apartments. Situated on the approximately 9,400SF property, it boasts 4 levels of apartments with just over 14,100 SF of rentable space. Having re-development potential for a grander apartment building, it is truly a gem in the rough. An opportunity to acquire 100% of strata corp. Along West 70th Avenue, this south-facing building is located between Selkirk and Osler Street. Within steps to transit and a block from Oak Street. Close proximity to all amenities. The convenience of this location is truly favored by apartment tenants. This block falls within the Marpole Community Plan for apartments with height up to 6 stories & density up to 2.5 FSR. Lot Size 9,390 Sq. Ft.